The Rocky Mountains, or the Rockies in short, are huge. From north to south, it stretches almost 3,000 mi (4828 km) from British Columbia in Canada to New Mexico in the US. The Canadian Rockies are located in the Canadian provinces of Alberta and British Columbia north of the U.S. states of Washington, Idaho, and Montana. As the Rocky Mountains were a merciless barrier for American settlers, the indigenous Americans ruled the land well into modern times. The famous Lewis and Clark expedition charted the northern Rockies, and paved the way for the Oregon Trail, marking the beginning of the Wild West era. Let’s start with the Rockies in the US. For the past four centuries, visitors have come to encounter from the long flat plains in the east to the shocking and iconic wall of the Front Range just east of the Continental Divide. Outdoor adventure is the entree on the Rocky Mountain platter. The entire range is great for outdoor life, such as skiing and snowboarding in the winter, and road and mountain biking, hiking, camping, kayaking, horse-back riding, and white water rafting in the summer. 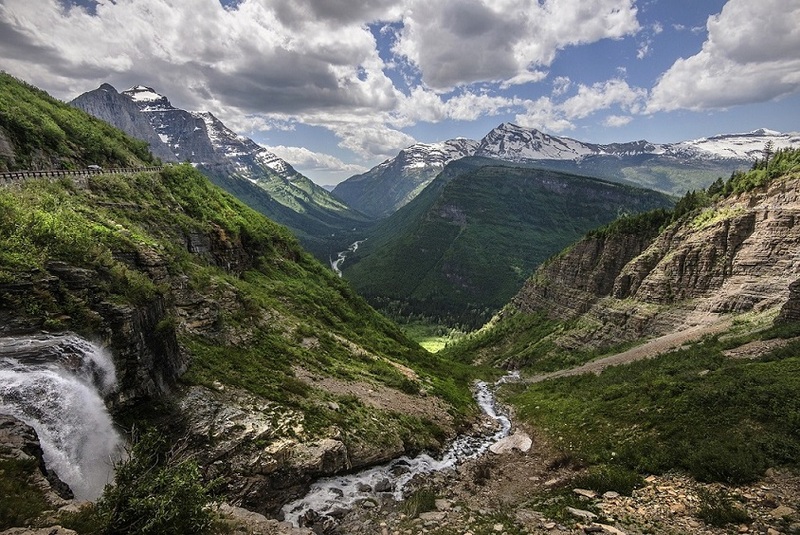 There’s wonderful hiking just about everywhere, from the ravines in the plains in the east to canyons in the west, to the high mountain trails along the Rocky Mountains spine. Trails are managed by the National Park Service, State Park services, and National Forest and Grasslands services. Camping is widely available throughout all the wilderness regions of the Rocky Mountain states. Outside of the National Parks, it’s not even regulated—you can just drive into any national forest and pitch a tent wherever your fancy. The Park Services (both in the US and Canada) has continued to maintain an excellent network of trails and campsites. Some of these campsites (especially near bigger cities) can get busy during the summer time. But the bulk of backcountry campsites are usually never full for most of the hiking season. If you’re planning on staying somewhere popular or camping in July-August, you should reserve a site in advance with the Park Services. Black and Grizzly bear, Wildcats, Deers, Moutain goats, Bighorn sheep, Elks, and Buffalos are common sighting in the region. Hunting and fishing are regulated heavily by the Department of Fish and Wildlife, to protect local fauna from overhunting, but the activities are widely practiced, and you’ll have some beautiful areas in which to enjoy them. 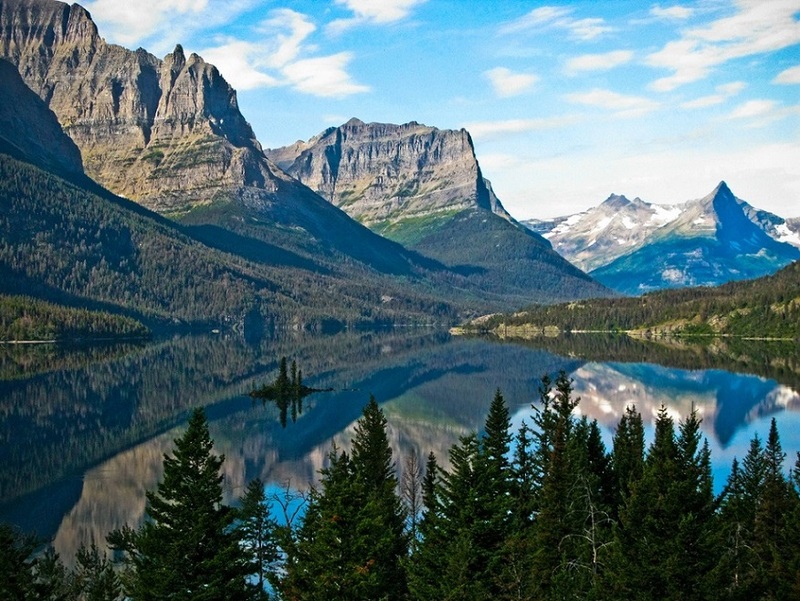 The Rocky Mountain states contain many of the country’s greatest national parks. One of the best ways to explore the mighty Rockies is by visiting one of the breathtaking US National Parks. A grove of majestic ancient cedar trees. There are a few of them in Idaho and Washington. 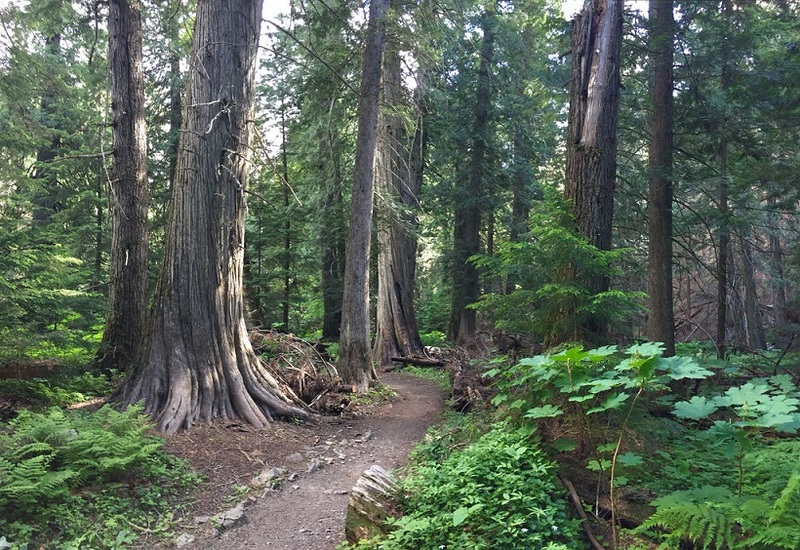 Settlers Grove and Roosevelt Grove of Ancient Cedars are two popular ones. 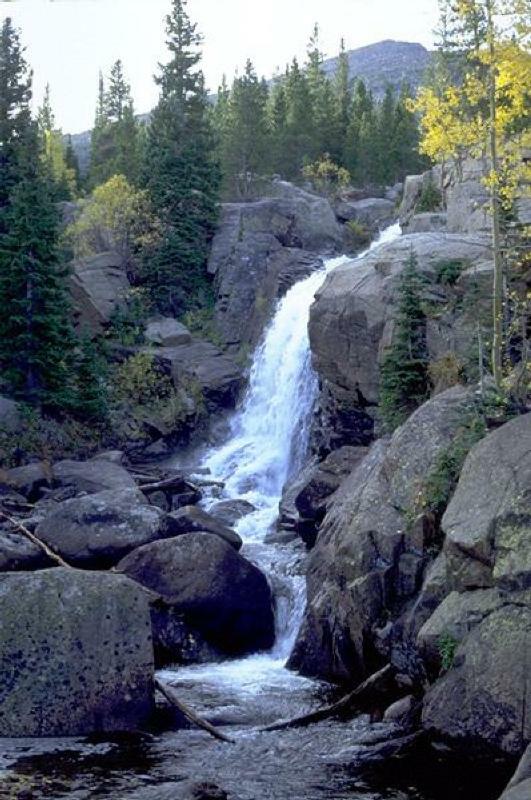 Colorado boasts the highest overall elevation in the USA. 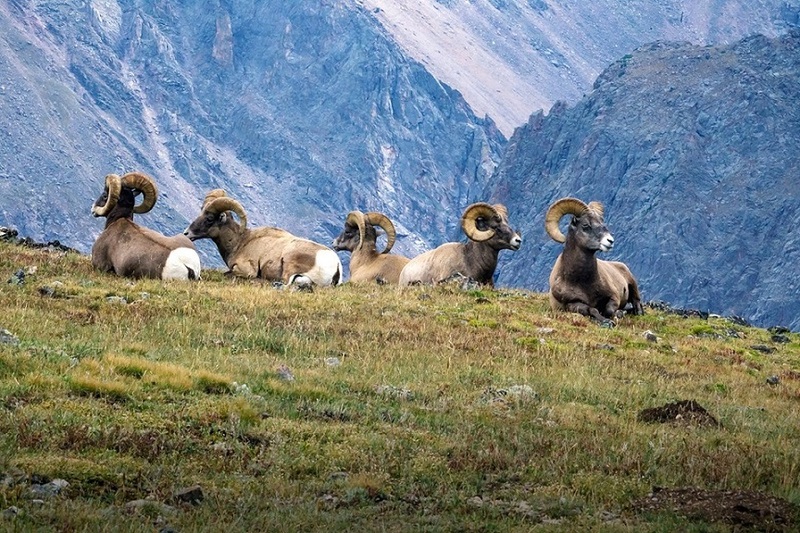 Come here to admire the wildlife, from Elk and Bighorn sheep wandering among the high peaks of Rocky Mountain National Park, to spectacular mountain vistas. 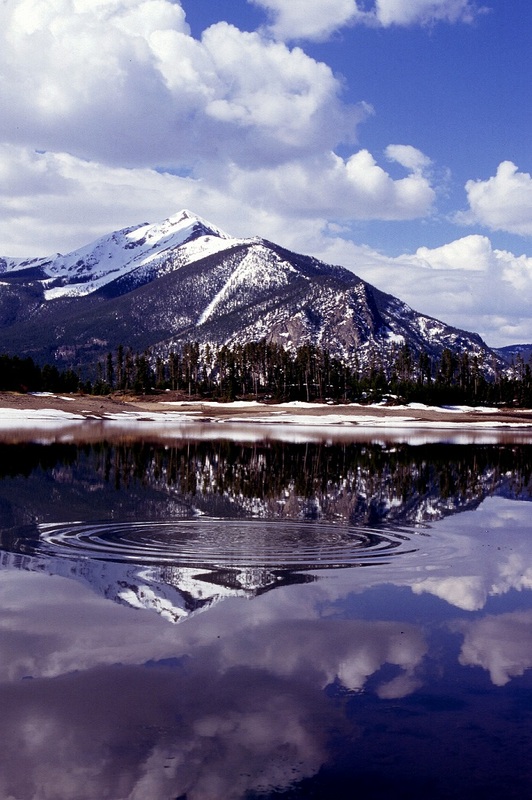 The highest point of the Rockies is Mt. Elbert in Colorado where it reaches 14,440 ft (4,401 m) above sea level. You can hike to the summit of Mt. Elbert in a day. Keep in mind it’s a long and tough hike. 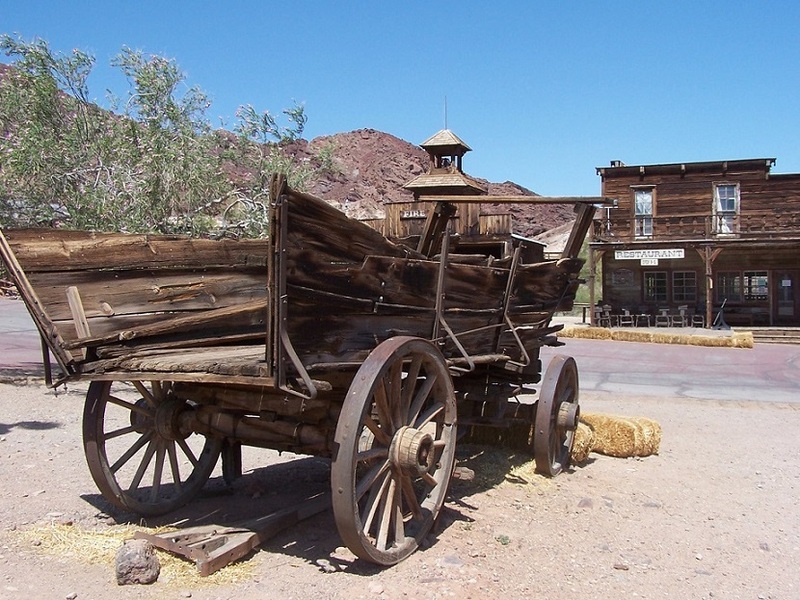 Also of interest are the old mining and cowboy frontier towns that once contained most of the region’s population. Many old gold mine towns have transformed themselves into a tourist economy destination, with tours leading right down into old gold mines. The cowboy towns remain, however, and that way of life has not yet died out. A good example is Leadville, Colorado. In addition, regional cultures including the indigenous Hispanic and American Indian populations, add long and proud heritage to the mix. If you’re interested in the cowboy culture of the Rockies, look for a rodeo—especially away from the ski resorts and the biggest national parks, they’re not half as touristy as you might suspect. The biggest draws to the region are the fantastic downhill winter sports. Ski resorts like Aspen and Vail rank among the world’s finest. You have several options with both affordable and expensive ski resorts. The ski season in the Rockies starts early in the late Fall and lasts long until the late Spring. The snow quality is magnificent, and the weather usually surprises with how warm it can be. The Rockies are a region of Canada that more or less form the border between the provinces of British Columbia and Alberta. The roads and railroad routes here are amongst the most beautiful in the world. 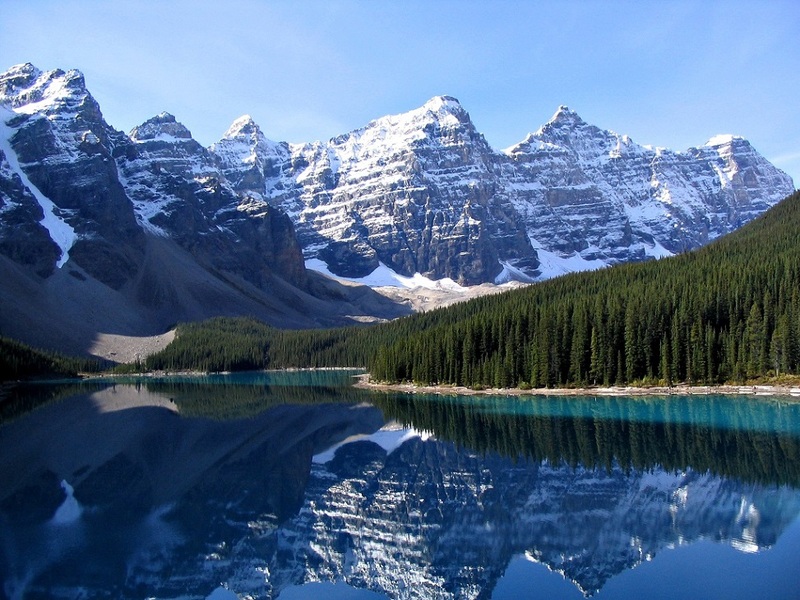 Like the American Rockies, much of the Rocky Mountains of Canada lie within various national and provincial parks. A popular summertime activity for many Canadians and Americans visitors. Please make sure you have all the proper gear, clothing, food, and water. Sturdy hiking boots – are recommended for all but the easiest of hikes. Warm jacket – usually a fleece jacket, cotton not recommended, but it’s better than nothing. Windbreaker – this is only really necessary if you are going up high where there is a lot of wind exposure. Sunglasses – even if it’s overcast it’s always good to have these along. Especially if there’s snow around. Gloves – only when it’s cold, highly recommended in the winter. It is always a wise idea to take along food to eat, just make sure you pack all garbage with you. Always, always bring water along. Although some fresh springs and glacier runoff may be clean enough to drink, rivers can contain bacteria that can make you very sick. Some suggestions for food might include GORP (good old raisins and peanuts) and variations, chocolate, energy bars and fruit (all things with high energy, and relatively low fat). Most parks will have one time visit and seasonal camping passes. To obtain the pass, directly contact the Park Services. The fees are modest and you can also purchase the pass online. By late June most passes will be clear enough to be negotiable. By the end of September, most passes have accumulated a bit of snow. By early October long distance hikers need to be extra mindful of the bad weather. Weather in the Rockies is chaotic at any time of year. A warm sunny day can turn into a subzero blizzard overnight only to be a blazingly bright and warm by morning. If conditions deteriorate swallow your pride and head for lower ground regardless. Read Gillean Daffern’s “Kananaskis Country Trail Guide (vol. 1 and 2)” published (2002-2003) by Rocky Mountain Books, Calgary, Alberta, Canada. You can also go to AllTrails.com and look up the various hiking trails and pick the one that is most suitable for you. The Rockies are huge mountains and they are technically the wilderness. Therefore, the best way to get around is by car as the public transportation is negligible even in most cities and in between cities or states. You’re very unlikely to be the victim of crime in the Rockies, but you do need to be vigilant about safety in the wilderness. There is always a chance of meeting an unfriendly animal while hiking in the mountains. Don’t get too close to Buffalo, who will charge your car if provoked (and the bulls could smash a car in two if they wanted). The best way to prevent encountering a bear or cougar is to stay away from areas marked for recent bear or cougar activity and to travel in bigger groups (i.e. 6 or more people). Also, most encounters can be avoided simply by making noise from time to time, calling out every minute or so. Bear spray can be purchased at many stores. Don’t leave any food in non-scent proof or reachable containers, and hang your food in a bear bag far enough from your tent where a nosy bear wouldn’t check both out in the same outing. What to do if you encounter a bear or cougar? If you encounter a grizzly bear (big, brown, with a hump between the shoulders) stop where you are. Slowly walk backward until out of sight, then turn and walk (don’t run) back the way you came. Notify any hikers you pass of your encounter. If in the rare case that a bear is aggressive and runs at you, do not turn and run. If you don’t have pepper spray, lie on your stomach and cover the back of your neck with your hands. The bear will eventually become uninterested and leave. If you encounter a cougar while hiking, place your backpack or (if you are hiking with children) or your head or shoulders, and make yourself look big. Back away slowly and return the way you came, notifying other hikers you pass. Cougars are generally not aggressive towards humans, and if you make lots of noise they generally will stay away. 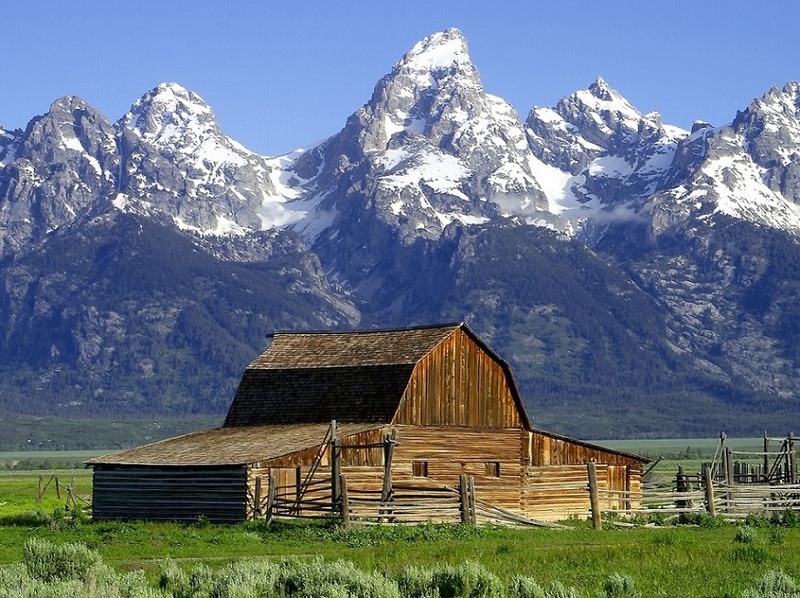 Deer, Elk, Mountain goats, and many species of birds and rodent wildlife frequent the Rockies. Although normally docile, males can become aggressive in mating season, and females can become aggressive if you happen to be close to the babies. Be cautious, but not paranoid. Always give animals distance, and approach cautiously. If the animal refuses to yield to you, it’s best to go around. Insects are always a nuisance. Mosquito repellent is highly recommended (especially in June and July). If you are hiking in areas with ticks, make sure you check yourself after the hike, especially around the sock line, collar, and waist. Bees, wasps, and hornets are also sometimes a problem, so be sure to check your sugary beverage before drinking. If you are planning to bring your dog along, make sure your dog doesn’t tend to run after things. There are lots of things to chase in the mountains, including bears. If you trust your dog, then by all means, bring it along, your dog will love the mountains just as much as you! The cold in the winter is the deadliest force around — make certain that someone else knows where you are when you venture out, and when you plan to return. Always research the weather conditions in advance, and prepare for them adequately. Many people die in avalanches, or even freeze to death in their vehicles every year. Lightning is the number one killer at high altitudes, and high country weather can change in less than 10 minutes. Make a point of registering with the local park service when embarking on a multi-day hike, so they know you’re out there and have an idea of how to rescue you should that becomes necessary. Respect private property. If the sign reads no trespassing, it means no trespassing. Many rural residents, while usually friendly to outsiders, own firearms and don’t take kindly to unwelcome people venturing onto their land.